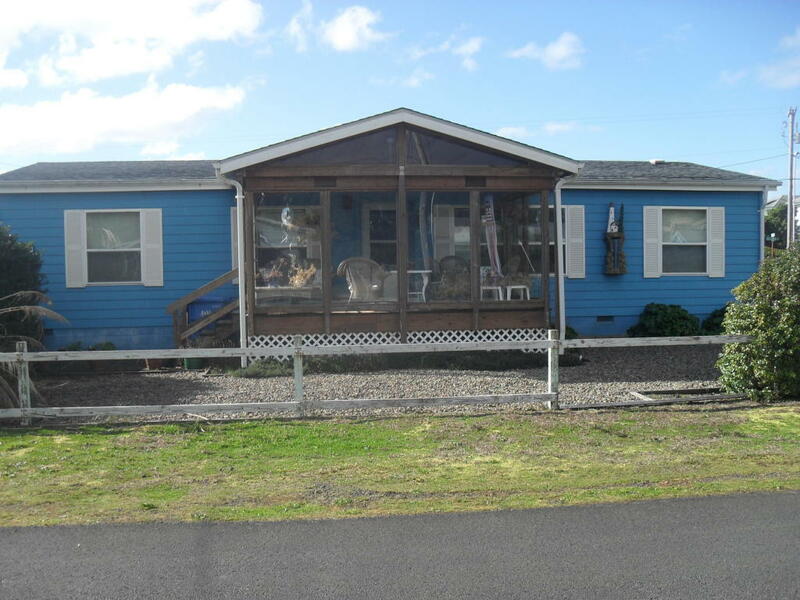 Great beach home or full time living!! !Clean and neat and at this price it won't last! 2/2 plus bonus room in Bayshore Subdivision, single car garage, wind protected rear deck and sun room on front entrance.